Add a hint of sheer lip colour that provides 8 hours of moisture with this Burts BeesTinted Lip Balm in Red Dahlia shade. Made using Shea Butter, it is moisture-rich and extremely nourishing, leaving your skin feeling super soft and supple. Burts Bees never use any phthalates, parabens, petrolatum or SLS and fill their products with only the best ingredients such as beeswax, botanical and essential oils, herbs, flowers and minerals. 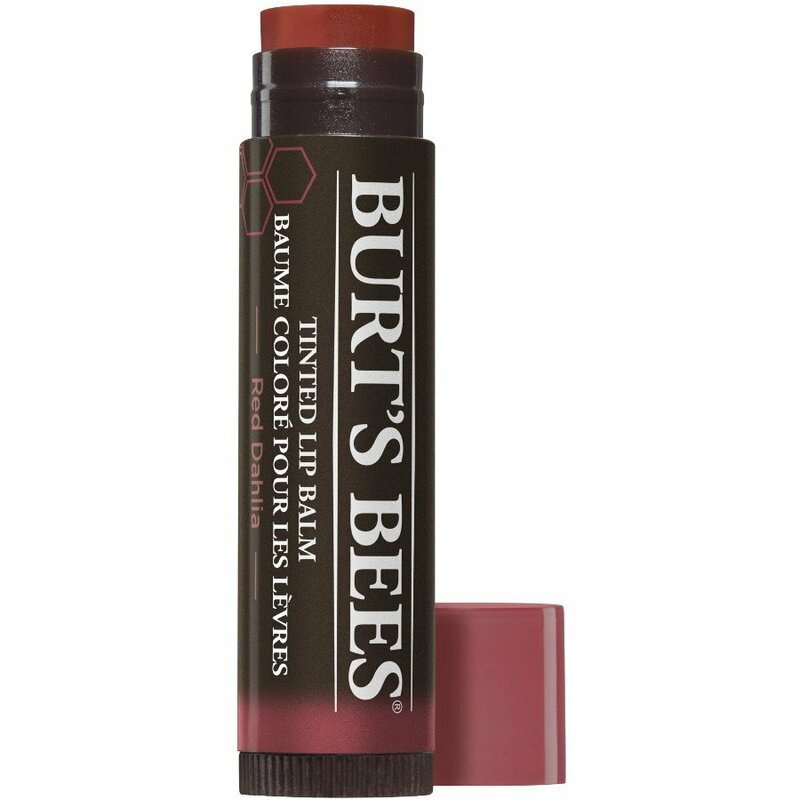 There are currently no questions to display about Burts Bees Tinted Lip Balm - Red Dahlia - 4.25g.